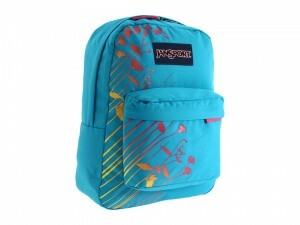 Get Up to 75% Off Jansport Backpacks! Here’s a great back to school deal on backpacks and messenger bags from 6pm! Thursday, June 28th Only – Jansport Back to School Bags are Up to 75% Off!